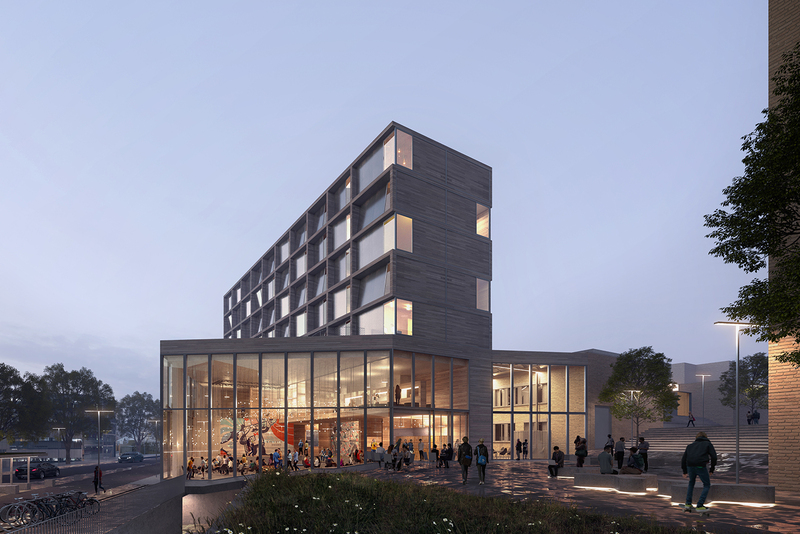 We are very happy to announce that 3RW arkitekter in collaboration with Lusparken Arkitekter from Trondheim has won the SIT competition for a new student centre with a housing program in the city of Ålesund, on the NTNU campus! We look very much forward to the next steps. 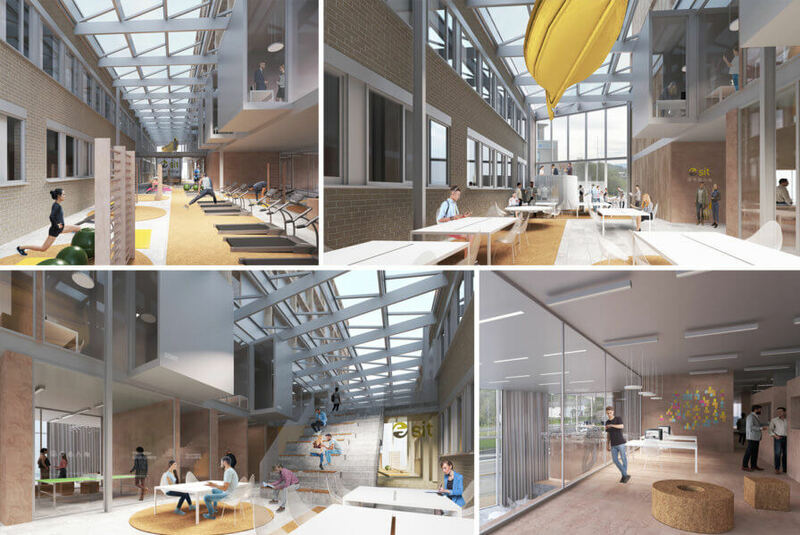 The student building will help to make the campus more attractive with life and activities featured beyond working hours; additional public equipments include a gym, amphitheater, bar and cafe, offices and meeting places for professionals, SiT and NTNU students associations. 80 student housing units of varying sizes are planned on its five upper floors.